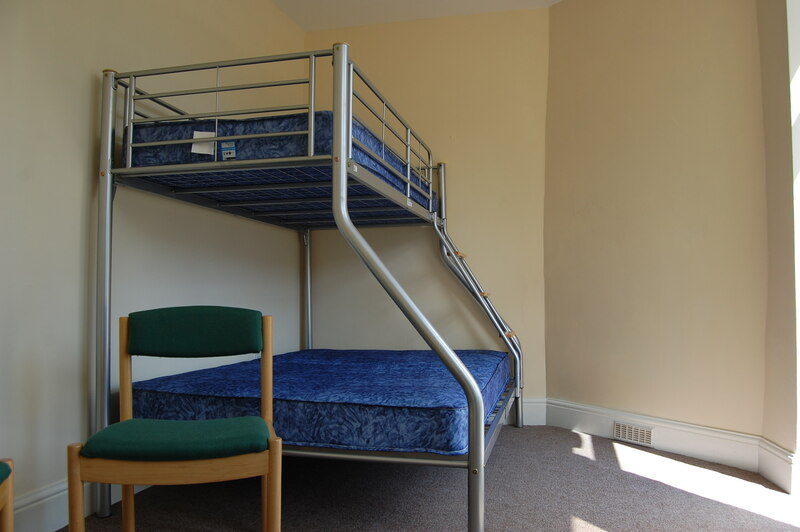 The self-catering accommodation is furnished to a high standard and serves as the ideal rural retreat for families, groups and those looking for budget accommodation. Situated in the North Yorkshire Moors National Park, it is perfectly placed for a wide range of outdoor activities. Whether you are looking for a family adventure holiday, are planning an outdoor educational visit or need a venue for a corporate teambuilding day, we are confident Yorkshire Bunkhouse will meet your needs. 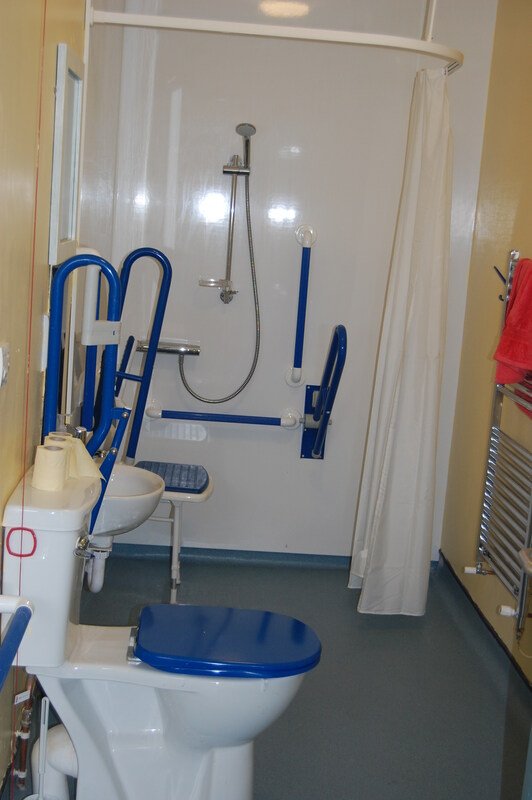 Furthermore, the centre features modern, clean shower and toilet facilities and downstairs we have a fully accessible toilet suitable for disabled guests. 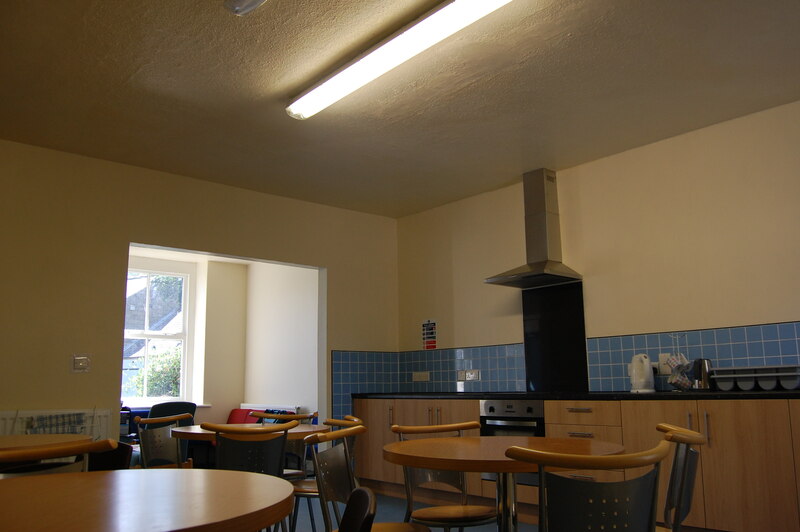 Also downstairs is a large, airy kitchen with all the facilities you would expect from a modern bunkhouse. 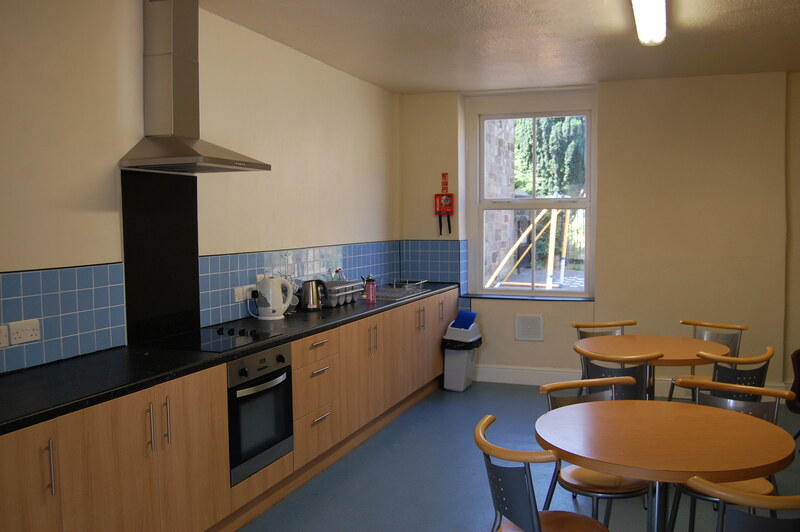 These include fridge and separate freezer, washing-up facilities, toaster, kettles and cooker. 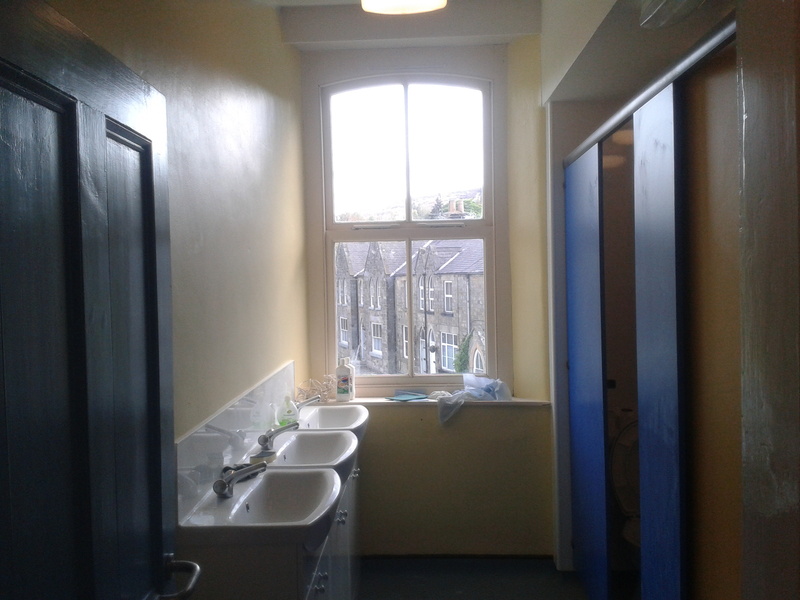 All utensils, crockery and cooking equipment is provided. 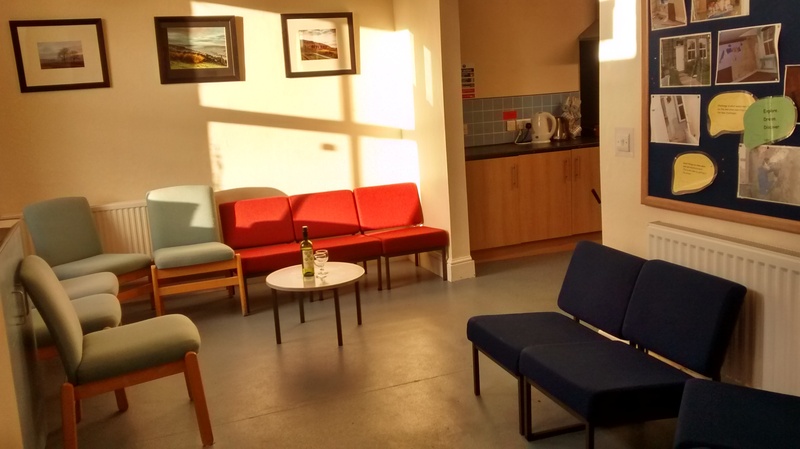 There are two social areas at Yorkshire Bunkhouse. 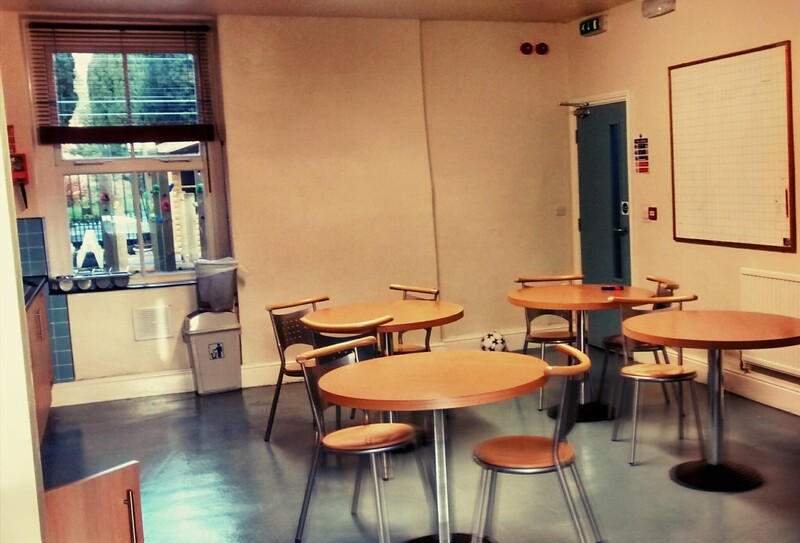 The dining room area can be used for both eating purposes, but has the flexibility to become a classroom or a venue for a training course. A second room provides sofa style chairs for guests. We also have an outdoor area available for barbecues and socialising in the warm, summer months.